This post is brought to you by Dolby Cinema at AMC Prime, all thoughts and opinions are my own. 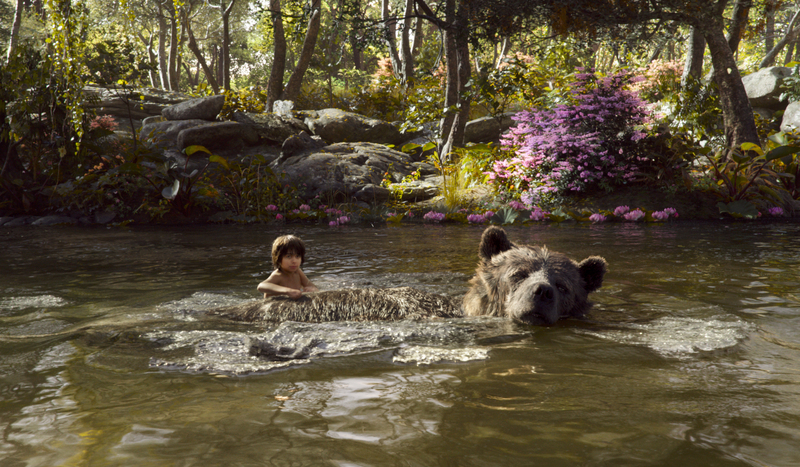 Disney’s The Jungle Book releases in theaters next week, April 15th. I can think of no better way to experience this film than in Dolby Cinema at AMC Prime. Last month we had our very first unique movie going experience seeing ZOOTOPIA in Dolby Cinema. These theaters are completely immersive throwing sound all around you with comfy recliners that move with the action on screen. I’m so excited to bring this opportunity to two families to see the film with me. So, what should you expect from seeing Disney’s The Jungle Book in a Dolby Cinema at AMC Prime? Be prepared for a combination of the most powerful image and sound technologies, paired with spacious, reserved recliners. That’s right, seeing a film at an AMC Prime location means you get your favorite seat every time. 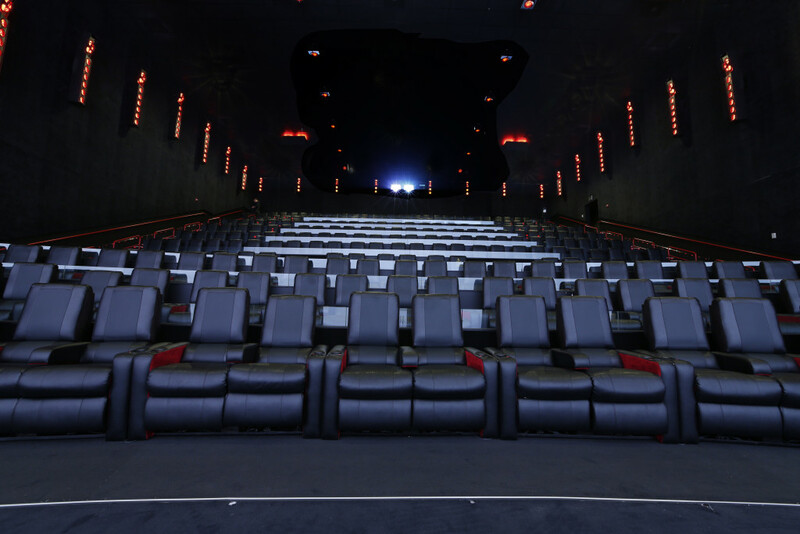 Plus these seats recline for the ultimate movie experience. 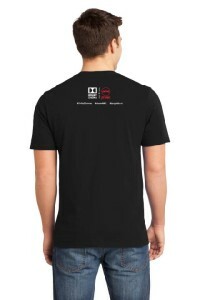 It’s like combining the comfort of your own home with professional sound and video. You can catch The Jungle Book at other participating Dolby Cinema at AMC Prime locations nationwide for one week following the release. See below for a full listing of theaters. 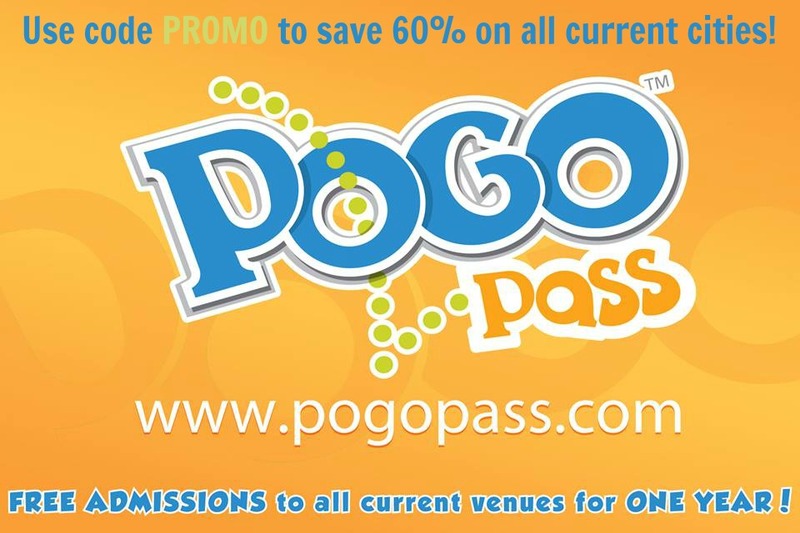 GIVEAWAY TIME: Win a family 4-pack of tickets (2 winners)! 2 lucky families (4 tickets each) will be joining my family at AMC Desert Ridge to experience the film. 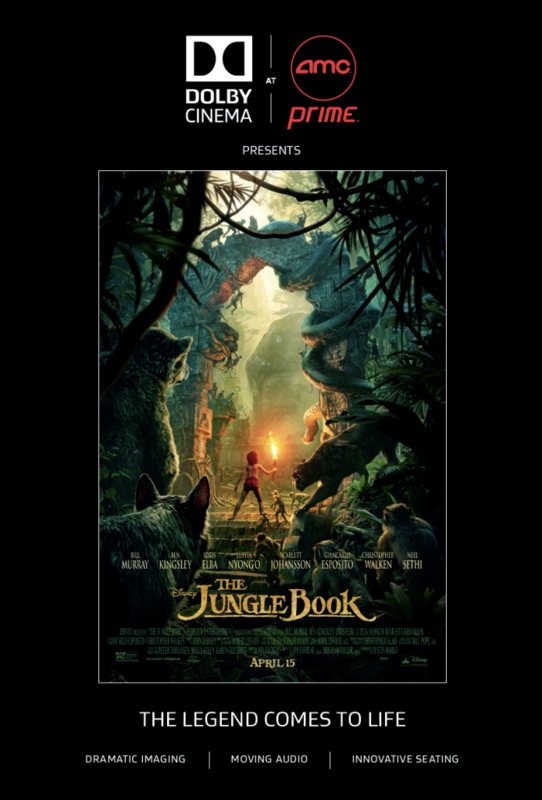 Enter for your chance to see The Jungle Book in Dolby Cinema 4/16 at 11:00 am (time subject to change). 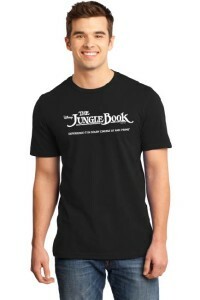 Winners will also receive a special The Jungle Book & Dolby Cinema at AMC Prime T-shirt when they arrive! 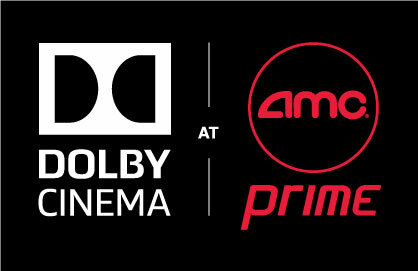 Share your experience seeing The Jungle Book in Dolby Cinema at AMC Prime using: #TheJungleBook #DolbyCinema #ShareAMC. Like THE JUNGLE BOOK on Facebook | Twitter | Instagram | Pinterest | Google+THE JUNGLE BOOK opens in theaters everywhere in 3D, RealD 3D, and IMAX 3D on April 15th!